Available during lunch and dinner periods. 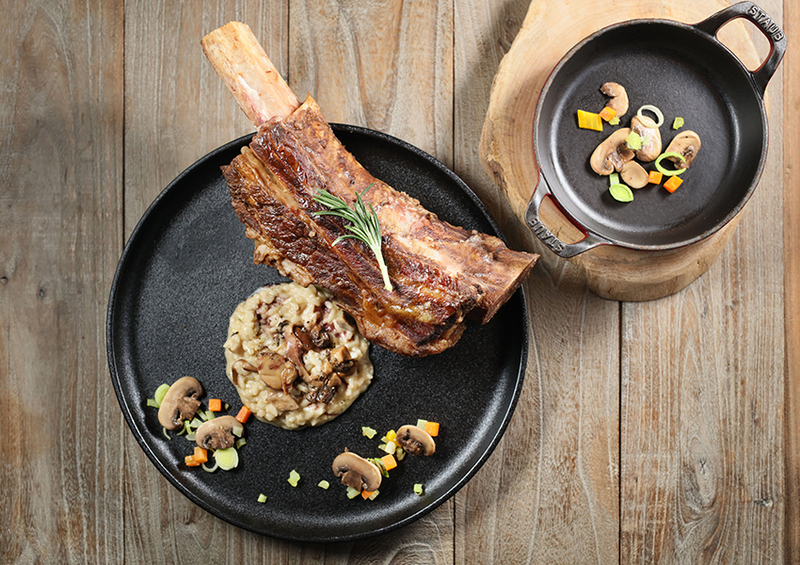 Italian Chef Andrea Delzanno presents a limited-time menu showcasing the elegant simplicity of rich, hearty Tuscan cooking exemplified in six authentic home dishes. 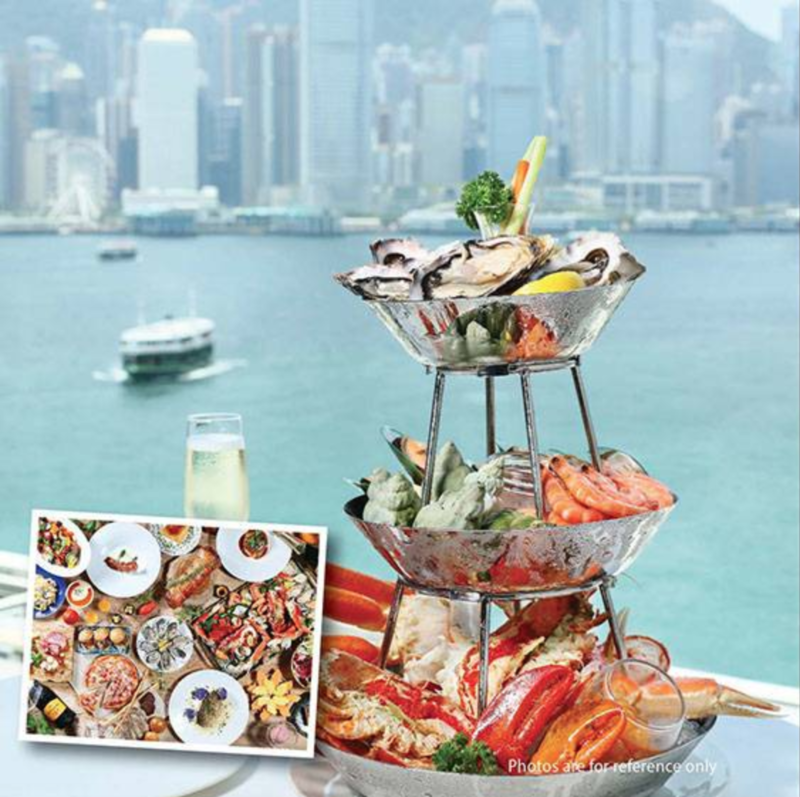 Indulge in an elegant afternoon tea at Cucina, with Victoria Harbour ‘s spectacular view as a backdrop. Featuring an array of sweet and savoury petite treats in a cosmetic box, alongside glasses of Bellini, Italian Sangria or the Marco Polo Earl Grape Iced Tea. 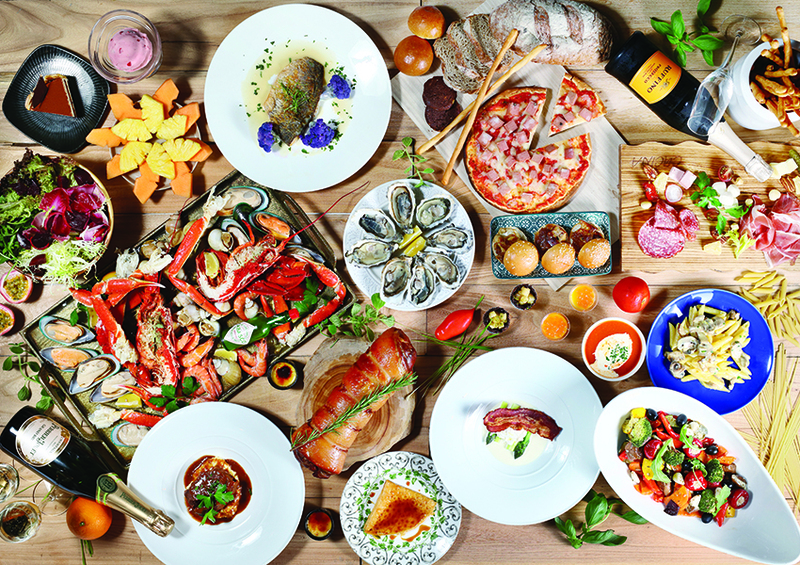 Savour the spectacular Cucina Weekend Brunch and sparkling panoramic views of Victoria Habour. 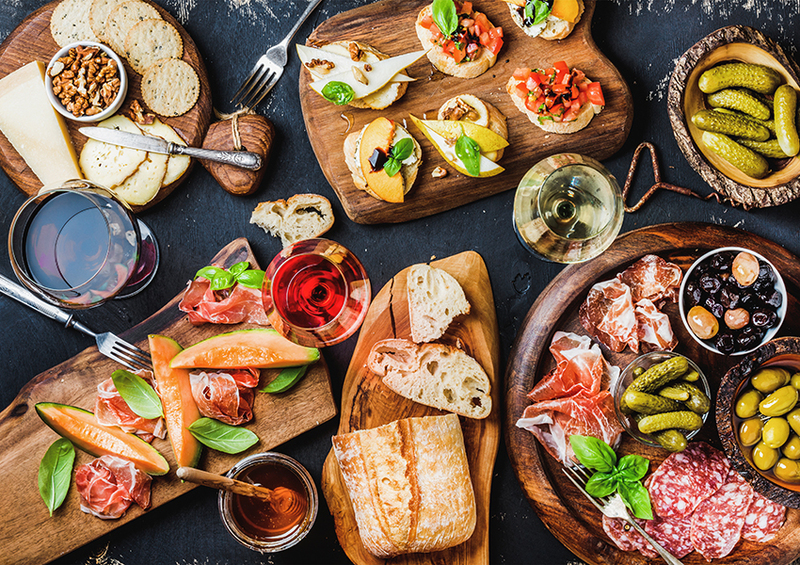 Feast on a seafood tower of oysters, lobsters and many other delicacies of the deep, plus authentic Italian antipasti, duck liver burgers, cooked-to-order pastas, a selection of hot main dishes, plus freshly-made Crêpe Suzette. Afternoon Tea - 3 P.M. to 5:30 P.M.
Bar and Terrace - 12 noon to 1 A.M.